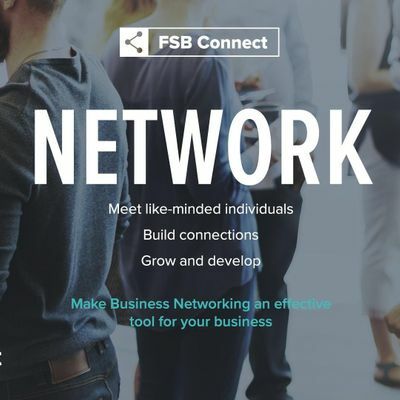 Join like-minded Chesterfield business people to chat about business and get involved in a friendly and supportive business network, open to all whether you're a startup or established business, FSB Member or non-member. This event is produced in association with University of Derby, Chesterfield Campus who have kindly donated their venue. There will be a different speaker each month. For the first month our speaker, Clare Elsby, will advise on preparing for Making Tax Digital (MTD), part of the Government's plans to have one of the most digitally advanced tax administrations in the world. HMRC hope that by making fundamental changes the system will become more effective and efficient and will make it easier for taxpayers to get their tax right. In the long term this is likely to be advantageous for all, but for now, as the deadline draws ever nearer, the consequences of these changes can be overwhelming and there are many questions to be answered. Clare Elsby, newly-elected Area Leader of the FSB in Northamptonshire and co-founder of Northamptonshire accountants and business advisers Elsby & Co will guide you through the key information for businesses surrounding Making Tax Digital (MTD) regulations, and highlight and answer the key questions which you should be asking yourself and your accountant. "April 2019 will see all UK VAT registered businesses having to register for HMRC's Making Tax Digital (MTD) and be in a position to process fully digital submissions on a quarterly basis. The current HMRC gateway will disappear, so business will have to review their processes in order to comply with the new regime. Our presentation is aimed at making you aware of MTD and helping you decide what you need to do! You will go away with an action plan and a better understanding of MTD, which is the biggest change to the UK tax system in a generation and eventually will affect all of us." 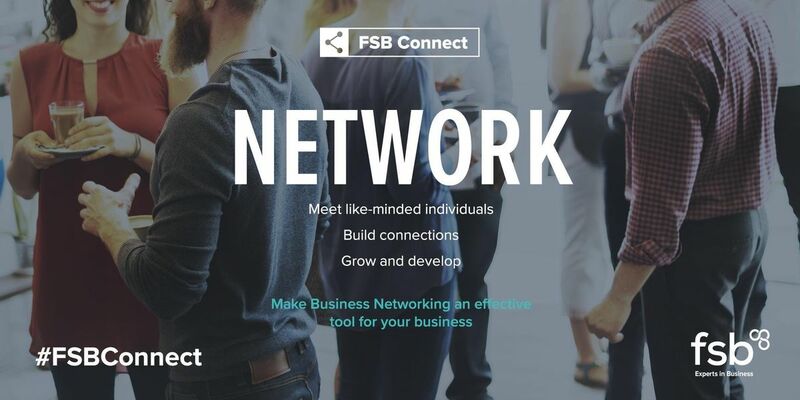 This event is available to both FSB members and non-FSB members. Places are limited so it is advisable to register as soon as possible. In May and June we will have speakers on Social media and Cyber crime. Please register at reception where you'll be issued with a visitor badge and directed to the meeting room. There is one disabled parking space onsite.